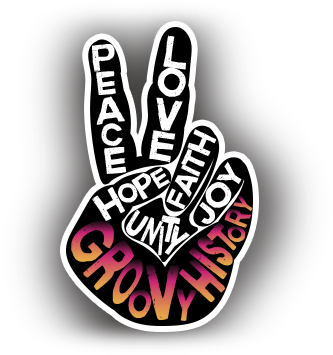 Retro Photographs Sure To Spark Your Interests! 'Bonanza's Cartwright Family: Who Were The Men Of Ponderosa? Bonanza ran from 1959 to 1974, and told stories of the Cartwright Family. 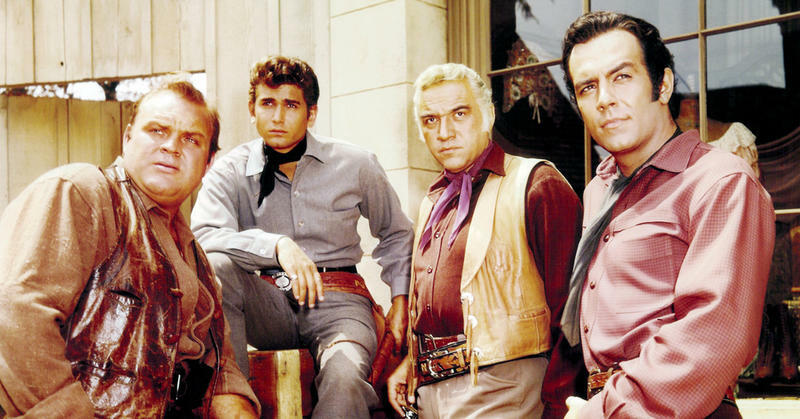 The western drama was set on the Ponderosa Ranch, near Virginia City, Nevada, and tales of Ben (Lorne Greene) and his three sons -- Adam (Pernell Roberts), Hoss (Dan Blocker), and Little Joe (Michael Landon) -- entertained Americans for over a decade. Over the years, each member of the Cartwright family has been gradually taken away from us, even though they leave us with memories that we can glean from long after they are gone. Bonanza was a weekly television episode of a ranch owner and his three sons that entertained us with all their adventures they found themselves in. 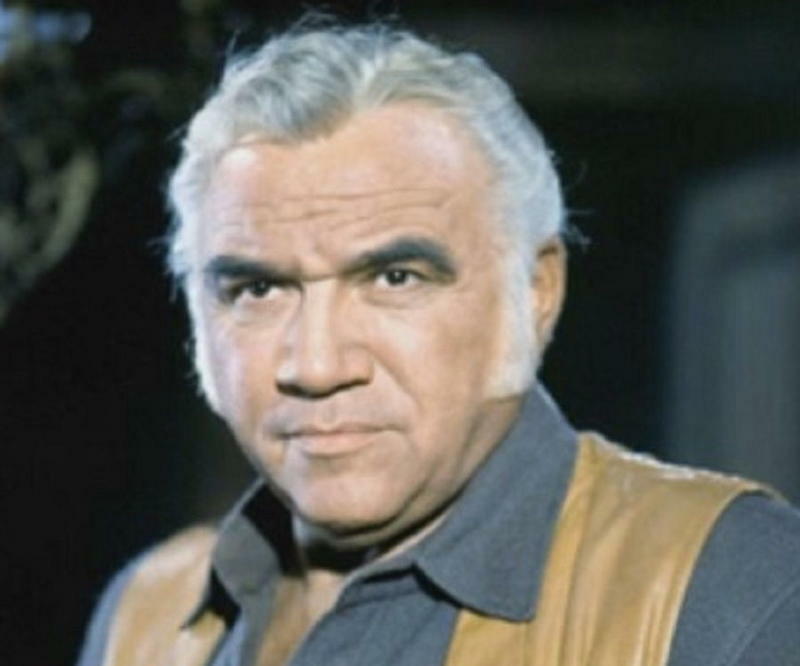 The ranch owner, Lorne Greene as Ben Cartwright, had three sons all by different mothers. 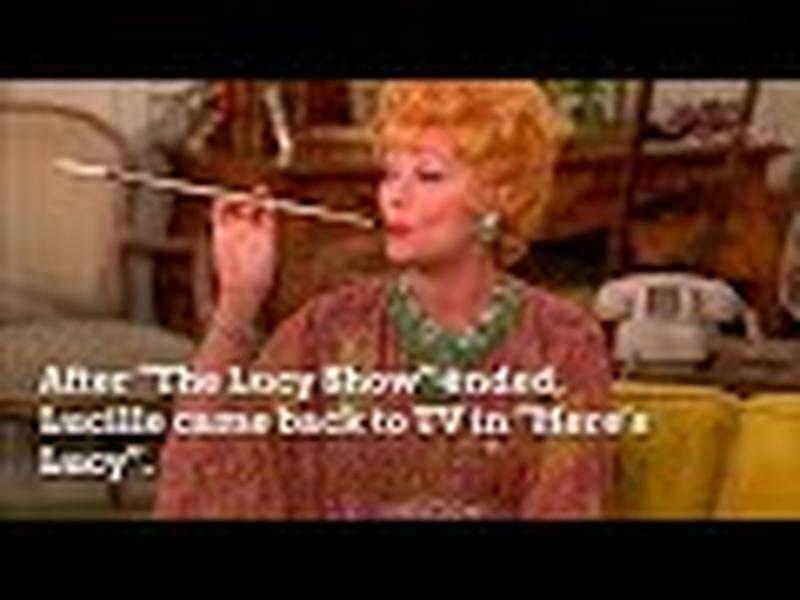 Through flashbacks in specific episodes, we learn about them: the mother of Adam, the oldest, was of English ancestry; the mother of Hoss, was of Swedish ancestry; and the mother of the youngest, “Little” Joe, was of French Creole ancestry. They all lived on the Ponderosa, a 1,000 square mile ranch. Bonanza became a favorite in the 1960s and, in many of the episodes, would touch on social issues but was a mixture of love, laughter, conflict and tears. 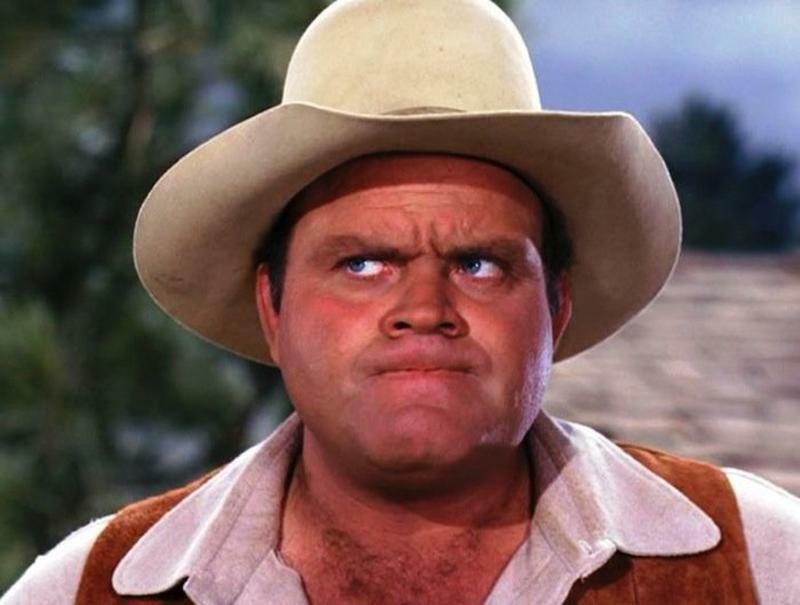 Dan Blocker was actually born in Texas, which certainly made him a perfect fit for the Bonanza show. Before getting into acting, he was drafted into the Army during the Korean War, serving as an infantry sergeant and received a Purple Heart for wounds in combat. 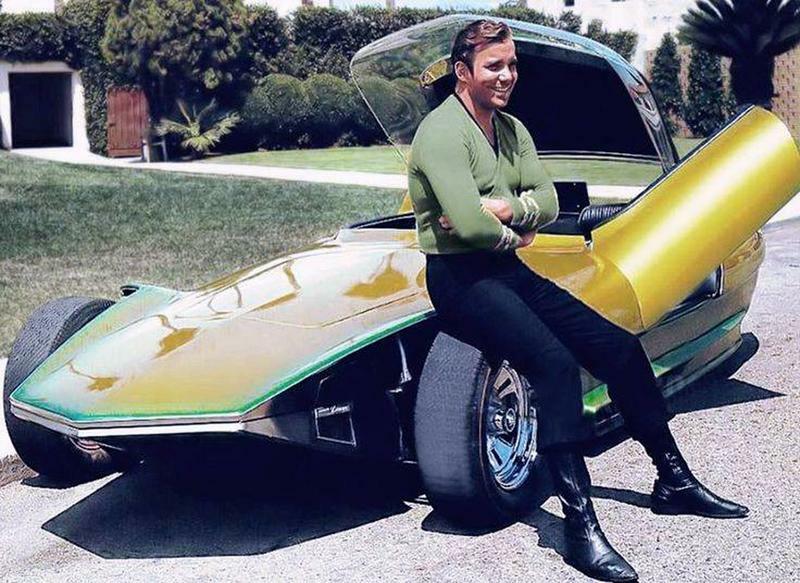 When he started on the show in 1959, he stayed in that role for 415 episodes until his death. He and his wife had four children with all of their names beginning with the letter D, two boys and two twin girls. Even though he was a “big” man, he was a very kind individual who believed in doing good to others. Sadly, he was the first one of the Cartwrights to die in 1972, at the very young age of 43, of a pulmonary embolism after having gallbladder surgery. The show only lasted one more season after his death. The "Little" brother, as Hoss so lovingly referred to him as on the show, Joe Cartwright was the youngest of the three Cartwright boys. 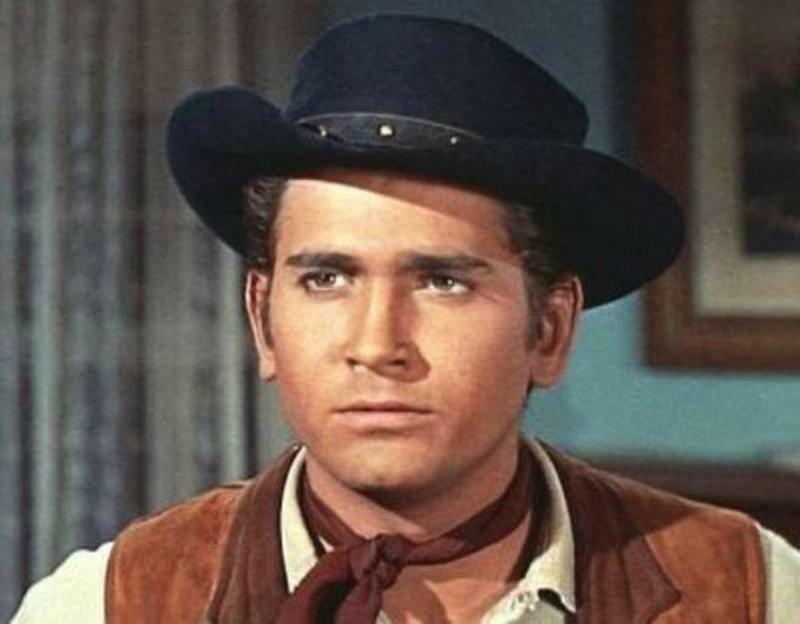 Michael Landon, who played him, was actually born as Eugene Maurice Orowitz in 1936, but later changed his name by looking in the phone book. Like Lorne Greene, he also had a Jewish father, and he was bullied as a young child. Despite having a traumatic childhood, he became quite popular after being cast on Bonanza; he went on star in two other successful shows, Little House on the Prairie (1974-83) and Highway to Heaven (1984-89). He was married three times and had nine children two of whom were adopted. At the age of 54, he was the second one of the Cartwrights to pass away in 1991 after a battle with pancreatic cancer. Born in Canada to Russian Jewish immigrants, Lorne Greene, started acting while at Queen’s University. He first became a radio broadcaster for CBC and then during World War II, he was a Flying officer in the Royal Canadian Air Force. His broadcasting skills were put to the task of delivering war news that was mostly bad so he was nicknamed “The Voice of Doom.” Unlike his role on Bonanza, he was only married twice in real life versus three times on the show, having a total of three children, twins by his first wife (a boy and a girl) and one girl by his second wife. His personal home was built as a replica of the Ponderosa on the set and is called the Ponderosa II House. In 1987, on September 11, he was the third one of the Cartwrights to pass away at 72 from complications of pneumonia after ulcer surgery. 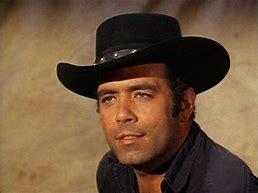 Born in Georgia, Pernell Roberts was an only child and served two years in the Marines. He started acting while in college, in productions such as Othello and Antigone and moved on to professional acting in 1949 with "The Man Who Came to Dinner" at a theatre in Maryland. From that time right up until 1957, he performed in theater productions in various places like Washington D.C., Maryland, and on Broadway in New York in ballets, operas, and the like. In 1957, he made his debut in the film industry appearing in several movies and shows, up until he was cast for his role on Bonanza. 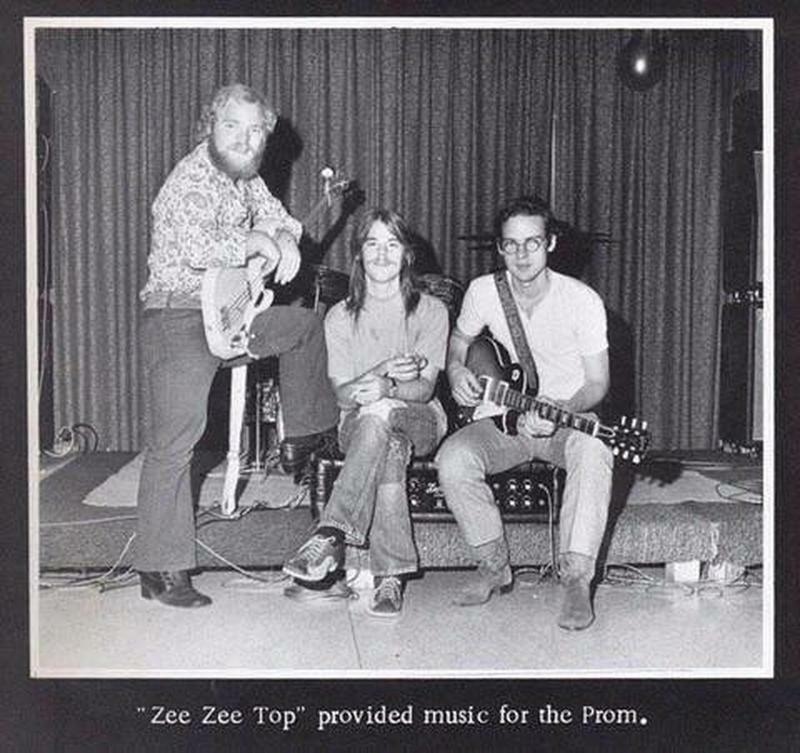 On Bonanza, he was the most “educated” one, who was an architectural engineer. According to various interviews, Adam was not really happy being with Bonanza as he was too accustomed to the theater and disliked the storylines, which explains why he left the show after only six years. Married four times, he only had one son who died in a motorcycle accident at the age of 39. At the age of 82, in 2010, when he passed away from pancreatic cancer, he was the last of the Cartwrights to die. Penny, besides writing, loves to spend her time with family and friends. 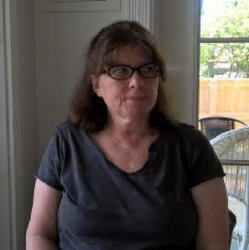 In her spare time, she also enjoys playing the piano, board games, and taking online classes on topics that interest her.